One day you notice that your body is a little slower than it used to be. 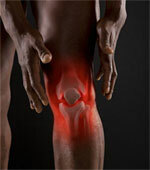 Maybe your knee hurts a little when you walk, or it is a little harder to get out of bed in the morning. Maybe you find that your trip from the parking lot to the office door take a few seconds more than it did before. Maybe you realize that you can’t have a second slice of cake without gaining just a little bit of weight. Whatever the reason, you are probably among the billions of people around the world who are facing the fact that the older we get, the harder we have to work to keep our bodies in top shape. 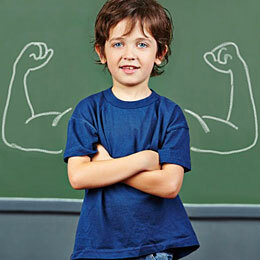 As children, we seem to have a boundless supply of energy, but as we age that energy reserve gradually dwindles. When we combine that with the average middle-class workers’ largely sedentary lifestyle, it becomes abundantly clear that it can be a challenge to get off the couch our out of the car to start exercising. However, it is essential to do so because of all of the amazing benefits of maintaining good health and fitness throughout your life. Indeed, a decline in physical fitness sets in early. Nearly half of adolescents 12-21 do not engage in vigorous daily exercise. Exercise of any kind is an important stress-buster. 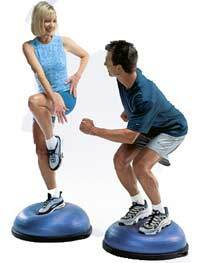 When you exercise, you experience a relaxation response that helps to dispel stress and upset. It also makes you feel better. It also helps to boost your energy levels. While some people report feeling more tired when they start an exercise regime, this feeling soon passes. Once you are on a regular exercise program, you’ll find your energy levels rising, making you feel more alert and more invigorated than ever. Even if you spend most of your time working on your computer and don’t care much about exercise and aren’t interested in building muscles, there are important benefits for you, too. 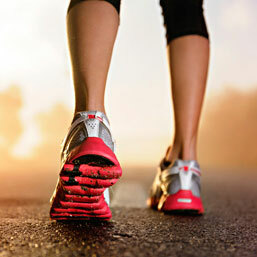 Exercise has been shown to boost serotonin levels, which helps to make you mentally sharper. Exercise also improves brain health, as does good nutrition, giving you a mental edge in everything that you do. Exercise is not the only way we stay healthy and fit. 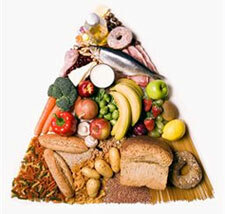 Nutrition is also very important, and the average middle-class person’s diet isn’t conducive to healthy living. Our diets are too rich in fats, sugars, and salt, and too light in terms of fruit and vegetable consumption. Consider this: Less than half of Australians eat more than two servings of fruits and vegetables per day, and just 8% consume the recommended number of fruits and vegetables each day. In the United States, fruit and vegetable consumption has fallen every year for the past two decades. On the other hand, almost half of all Canadians get their recommended fruit and vegetable servings each day. Not all nutrition news is bad, of course. We live in an age when we have never had so much access to high quality food and good nutrition. And it’s never been easier to be healthy. For the first time, Americans have even started consuming fewer calories, signaling a shift toward a more balanced and nutritious diet. Every time you gain a pound of muscle, you burn an extra 50 calories per day, meaning that the more active you are and the fitter your body, the more efficiently your body uses its fuel and the more dessert you burn off! Giving your body the kinds of food that offer solid nutrition and a rich array of vitamins and minerals help to keep your body functioning at its peak. Scientists have concluded that there is no particular benefit to any one specific diet plan, and as long as you are following a regimen that offers a combination of nutrition and nutrient balance, you’re likely to experience health benefits. As always, you should consult with your doctor or another medical professional before beginning or changing a diet or exercise regime. After all, nutrition and fitness are extremely personal, so you need to make sure you are following a plan that’s right for you!